A group of Indian Hackers dubbed as I-HOS TEAM has successfully defaced a page on the sub domain of Oracle Corporation, biggest provider of enterprise software, computer hardware and Services. 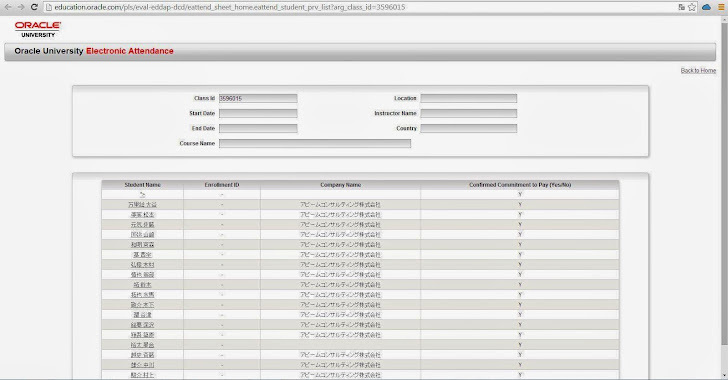 Hacker told THN that anyone is able to edit the Student name on the website and can insert any code, which is not sanitized properly by the Oracle website. This is awful to see that World’s biggest programming and Software company failed to protect their website from very basic Cross Site Scripting vulnerability. At the time of writing, the website was defaced and in case it got fixed, users may check the defaced website’s mirror at Zone-H. In most of the cases, a hacker look to promote a specific cause when defacing a high profile site, but in this case there seems to have no specified reason to deface the web page. We mostly have seen the defacement of website by the hackers lifting boring messages like “Hello World” or similar, but this is the first time when Oracle Web page is sounding Yo Yo Honey Singh’s beat-full Song.